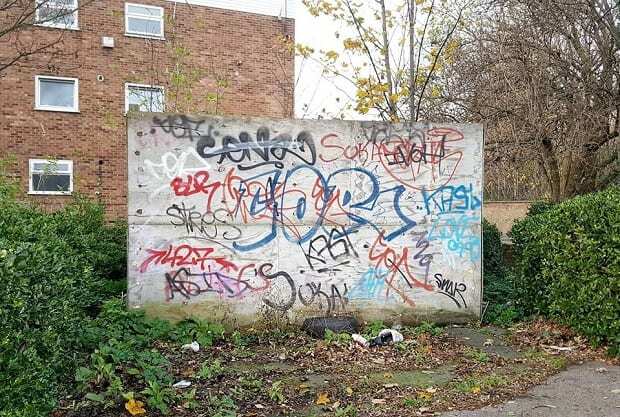 Thanet council Cabinet members have approved the sell-off of sites including closed public toilets in Beresford Gap, Birchington, Marina Road, Ramsgate, Minnis Bay, Birchington, Park Road, Margate, St Johns Cemetery, Margate and Albion Street, Broadstairs. The urinal in Park Road, Margate, (pictured) will be sold. It is Grade II listed. The cast Iron Victorian structure was listed by Historic England in 1997. It has suffered vandalism and rubbish has been dumped at the site. 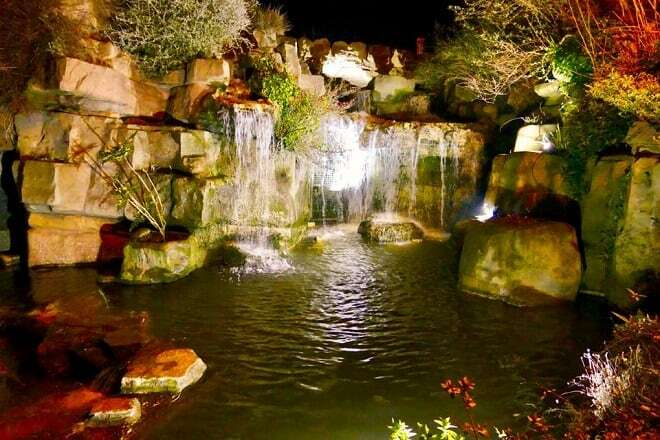 Sites approved for transfer include Albion Gardens and the Madeira Waterfall, in Ramsgate. Cabinet member for finance Cllr Ian Gregory said Ramsgate Town Council is the preferred recipient although another qualifying community organisation could express interest. Thanet Independent Councillors leader Rev Stuart Piper asked what the requirements of a ‘qualifying’ organisation would be. He is due to receive a written answer. Council chief executive Madeline Homer said there would be no cash allocation. 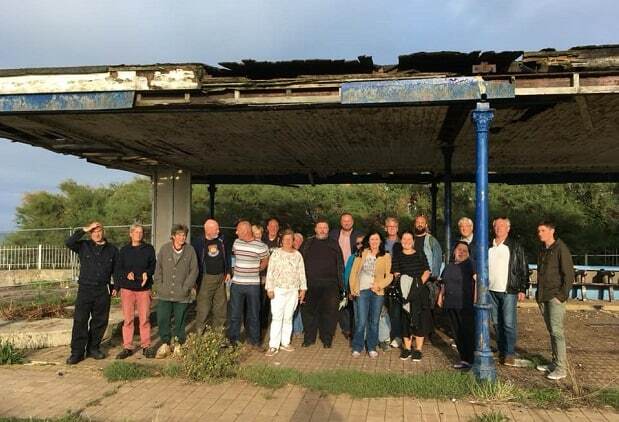 Friends of Cliftonville Coastline are raising funds for repairs to the Newgate Gap shelter following a successful campaign to overturn a Thanet council plan to demolish the shelter’s roof. The Oval is used by long-running Cliftonville Farmers market for its monthly events. These often include live music. A public consultation will take place about the possible transfer or sale of a piece of scrubland at Hartsdown. Land at the rear of Margate’s Tudor House will also be sold. Land fronting Royal Crescent earmarked for sale to the owners of the Nayland Rock Hotel has now been split followiung representations from Cllr Ash Ashbee. The area leading into the crescent from Canterbury Road to Malborough House will be transferred but land to the left, with access to properties, will remain under Thanet council ownership. Thanet council is carrying out the review as part of a bid to save £175,000 to help plug a £1.8million shortfall in its 2019-20 budget. 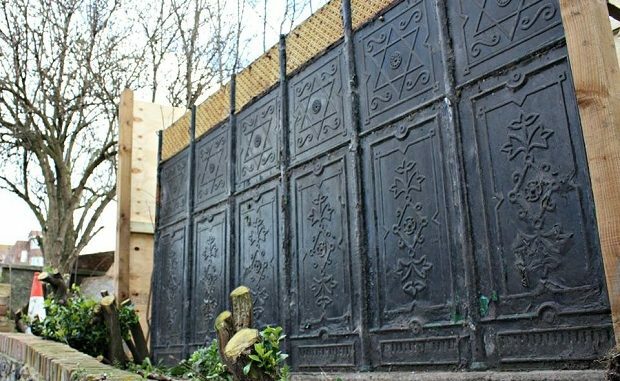 I hope Cliftonville’s Edwardian shelter breathes another incarnation with the handing over to the group looking after it. There have been several shelters here over the years. The smaller one’s are all but gone. In a way, there’s no point in blaming Thanet Council for these disastrous policies (though they deserve to be condemned). They have to save money because the Tory government in Westminster intends to starve local government of funds to keep local areas going. Whatever happened to the “Brexit windfall”? You know, all the money that will be pouring into Britain’s coffers as soon as we leave the EU? The Tory government appears to be making precisely ZERO plans to use any of this promised money and, in fact, is still crying poverty and still cutting back on money coming to local areas. So if people voted for Brexit, and then vote Conservative at the next election, can they really complain when all the services they came to rely on seem to be getting worse and worse?